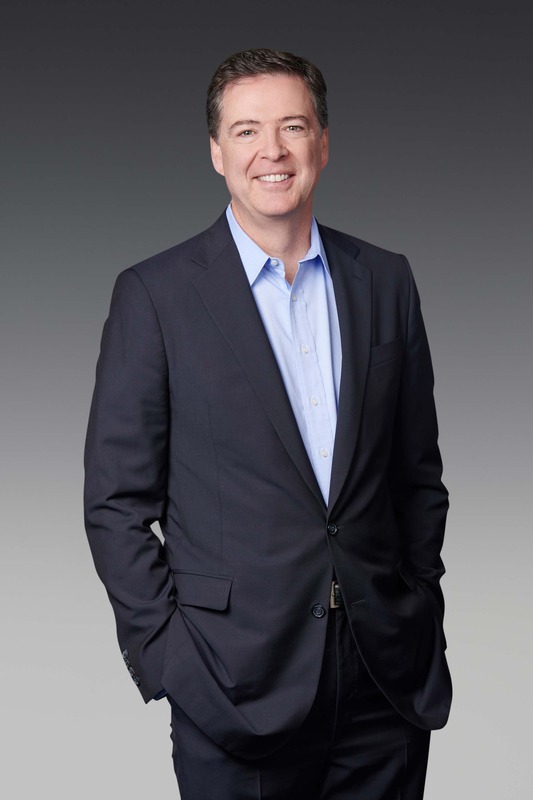 Macmillan Publishing and The Irish Times present James Comey in conversation with Hugh Linehan about his new book A Higher Loyalty. Mr. Comey served as director of the FBI from 2013 to 2017, appointed to the post by President Barack Obama. He previously served as U.S. attorney for the Southern District of New York, and the U.S. deputy attorney general in the administration of President George W. Bush. From prosecuting the Mafia and Martha Stewart, to helping change the Bush administration’s policies on torture and electronic surveillance, overseeing the Hillary Clinton e-mail investigation, as well as ties between the Trump campaign and Russia, Comey has been involved in some of the most consequential cases and policies of recent history. Tickets cost €15. 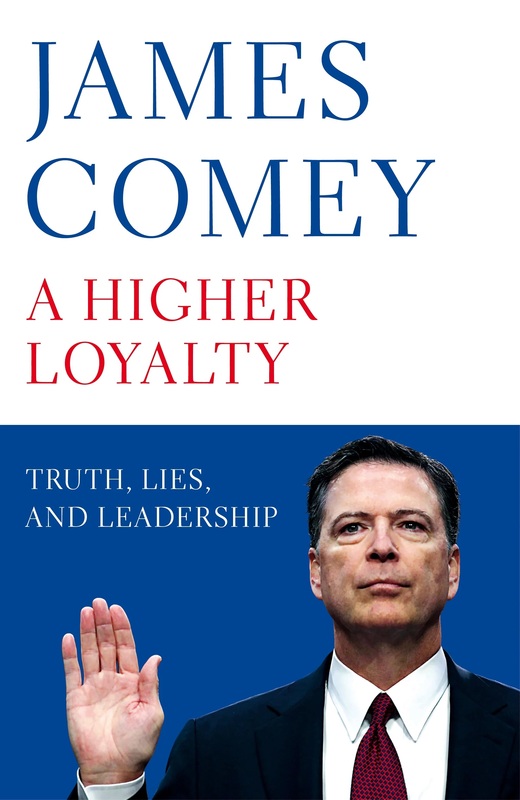 James Comey will sign copies of A Higher Loyalty following the public interview. Books will be available for purchase on the evening.